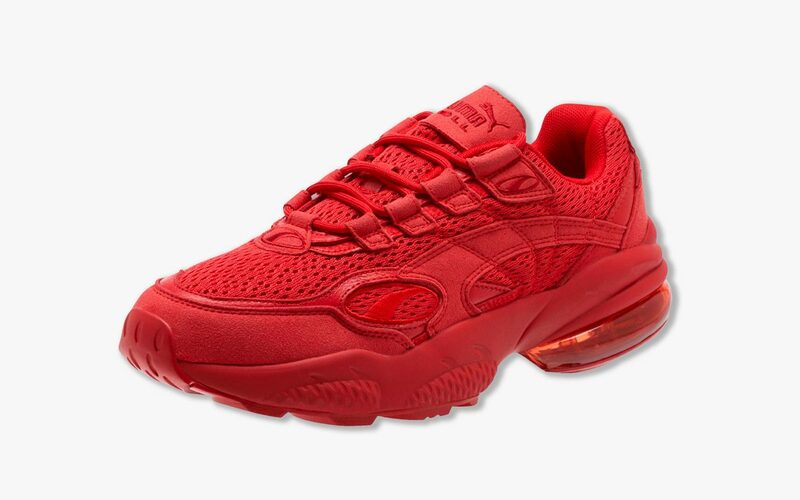 PUMA is donning their Cell Venom silhouette in the ever-popular “Red October” (AKA “Triple Red”) color scheme for Spring, and you can get your hands on a pair right now! 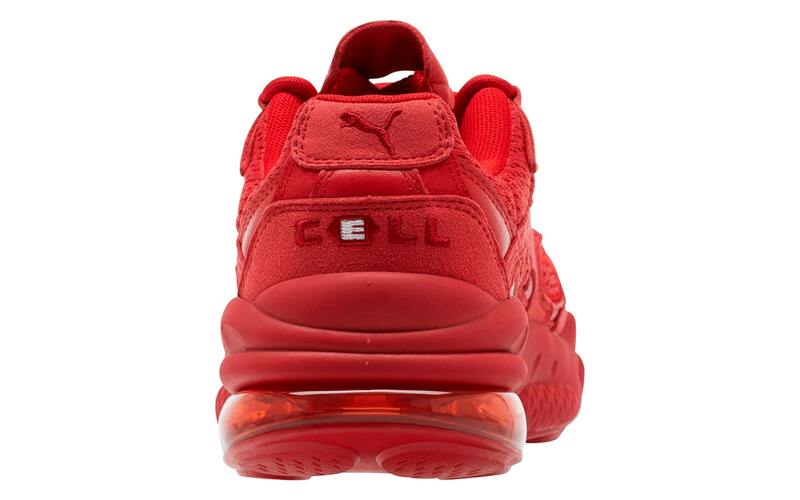 This rendition of the Cell Venom comes constructed with its classic mix of mesh uppers and suede and leather overlays. 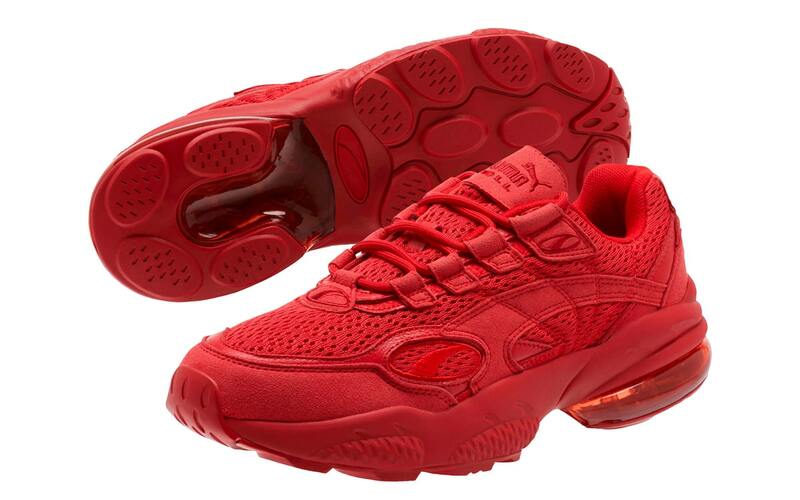 Full-Suede lace closures and tinted red Cell Heels make for intriguing points, while the all-red outsole completed the triple-red design. 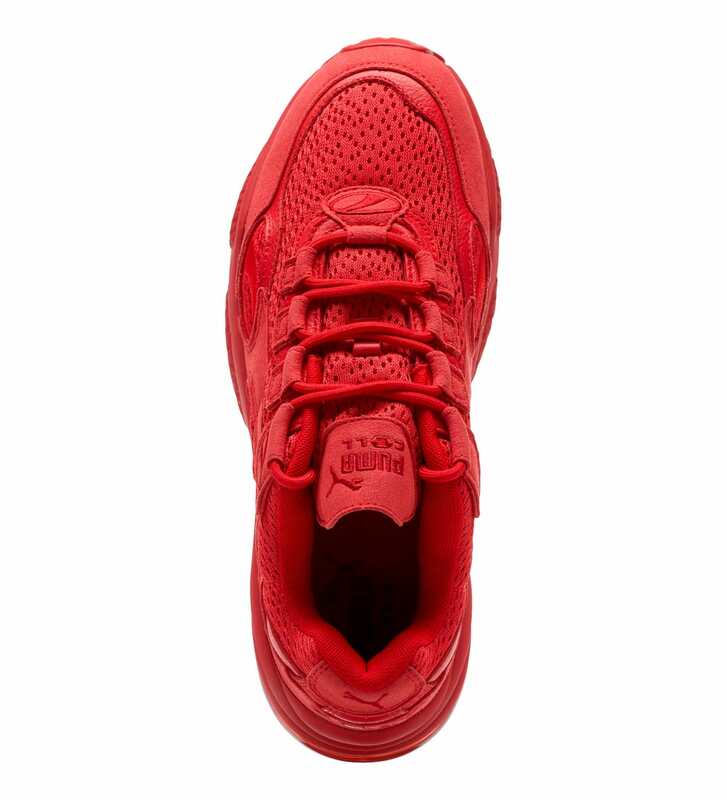 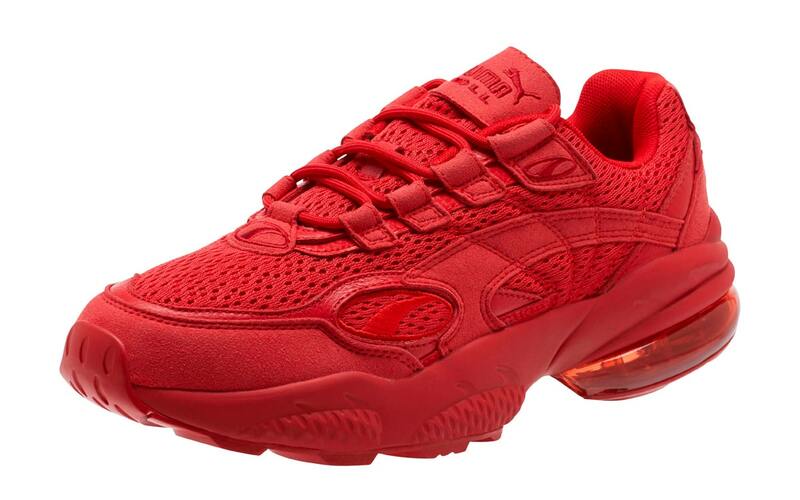 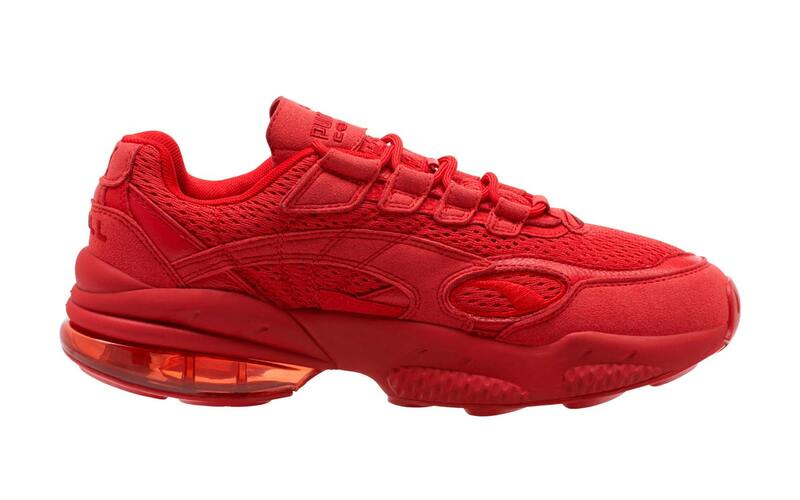 This red-hot Cell Venom is available right now, directly from PUMA.com for $120.